President Donald Trump made a surprising visit to a military base located in Delaware as they received the remains of the Navy SEAL Team Six member that lost his life a couple of days ago. This was an honorary ceremony to hold respect for the fallen victim. He lost his life during a counter-terrorism raid that took place down in Yemen. William Ryan Owens, 36, was the Chief Special Warfare Operator of the team. His team was assigned to raid a al-Qaeda held headquarters in Yemen where they killed a number of al-Qaeda members and losing this life of Owens. 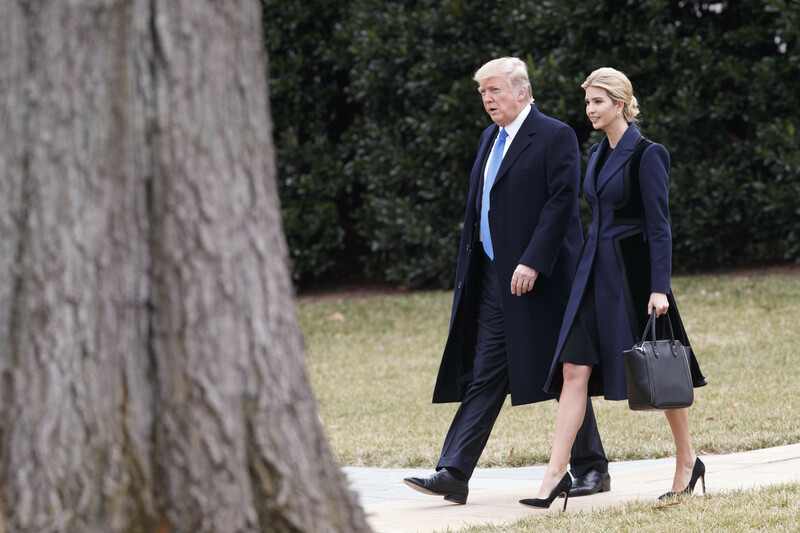 President Trump arrived with his daughter Ivanka Trump as they paid their respects to Owens. Donald Trump was not scheduled to appear at the ceremony, and it wasn’t even listed on his public schedule. Trump plans on attending a private ceremony that will be held with Owen’s family that has been closed off to the public because the family of the fallen soldier have requested privacy. The Press will not be allowed to attend. The White House had released a public statement in a speech earlier in the week when President Trump explained that the American people were very saddened by the loss of such a heroic life that served faithfully for his country in the ongoing fight against radical Islamic terrorism. This was the first raid that was conducted under the Trump administration, which had been planned out by the Obama administration. Trump’s administration gave the green light for the raid to be carried out, which successfully retrieved information regarding future planned terrorist attacks from al-Qaeda and took out several key senior members of the terrorist group.